Christmas is a time for coming together, a time for tradition, a time for family fallouts over outdated tradition and who better than our favourite royals to provide a festive reminder it’s always the right time to stand up for your principles. And before anyone decides to launch a royalty-based stinkbomb into my inbox, I’m not saying they’re better than us, they’re just human beings, things just tend to be more newsworthy when they do stuff. Absolutely no outlets are going to be interested in the fact I’ll be joining my old man for a pint on Boxing Day at the Rowing Club. 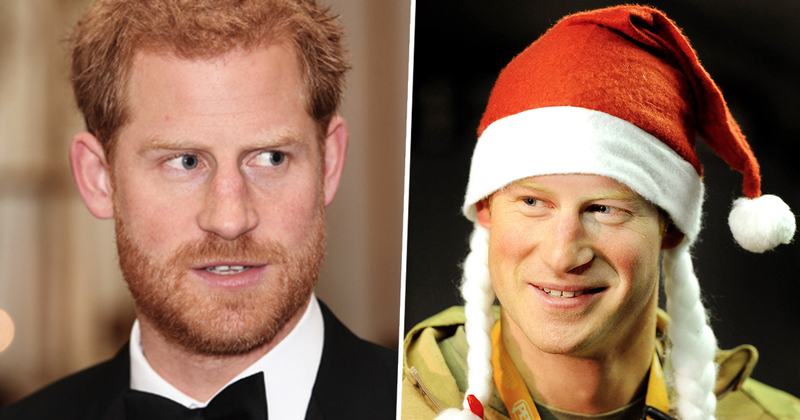 So yeah, rumour has it, Prince Harry is going to forgo a royal tradition this year. What could it be? Has Charles grown too weary to put the elf on the royal shelf? Has the royal Christmas jumper seen its last days? Of course not. One’s not that desperate for tittle tattle. It is a bit of a royal tradition in the way it’s not something us plebs do – like the annual bloodletting a family game of Monopoly usually involves – but speaking of blood, Prince Harry will reportedly miss the Boxing Day pheasant shoot out of respect for his wife Meghan’s principles on animal cruelty. William and Harry have taken part in the Boxing Day hunt for more than 20 years. That’s a lot of dead pheasants. 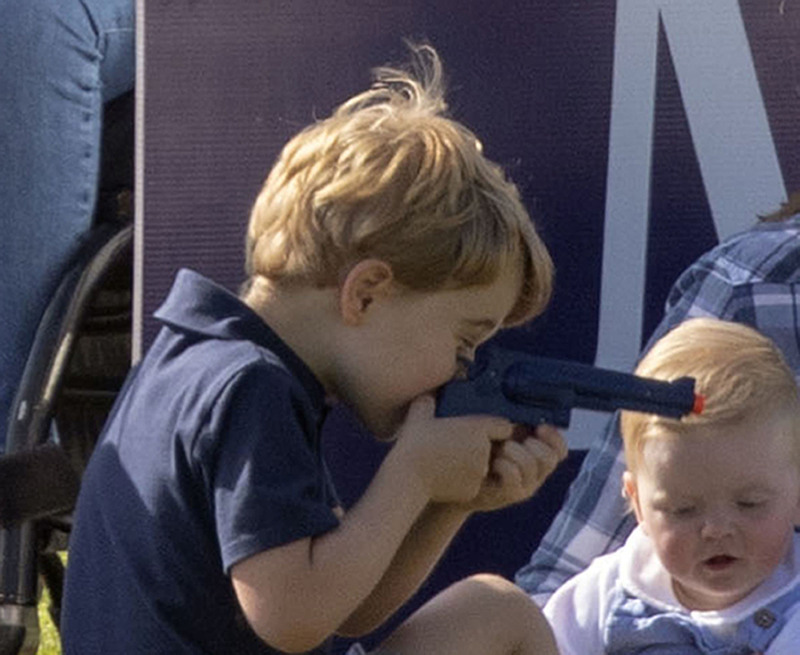 It’s understood their dad Prince Charles will be attending and William’s eldest Prince George, five, may go along but nobody is suggesting he’ll have a go behind the trigger. 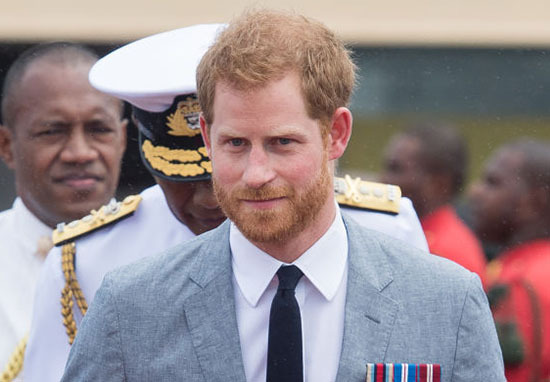 Harry will instead be spending time with Meghan, who is expecting the pair’s first royal baby in the spring. In his mind, William sees this as another concerning example of his younger brother being pulled away from his family by his new wife. Harry’s always loved hunting and it has provided them with a great chance to bond as brothers. But now it looks like Harry’s shooting days are over. It’s the latest point of contention between the Princes after a testing time in their relationship. And, as if there’s some kind of royal oneupmanship contest going on, it emerged this weekend that Meghan’s sister-in-law, Kate the Duchess of Cambridge, was said to be breaking royal protocol before she was married to Prince William. Kate was invited to the hunt in 2005 and to Christmas dinner the following year, the Daily Express reports. However, before anyone starts a #TeamMeghan/#TeamKate Twitter debate (because really life is way too short), Meghan has already been sticking a royal finger up at Christmas tradition by the family’s own request, joining them for dinner last year. 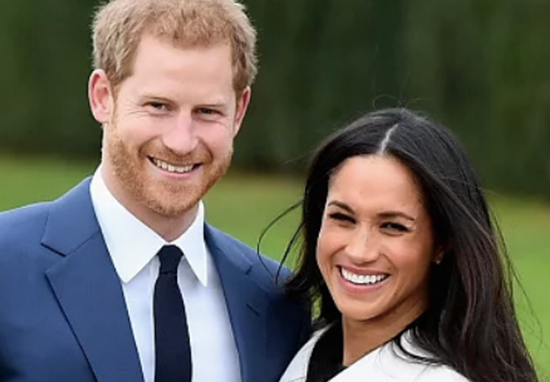 Hardly Game of Thrones but at least we know a few more animals’ lives have been saved by Meghan and Harry’s decision to duck out the hunt.